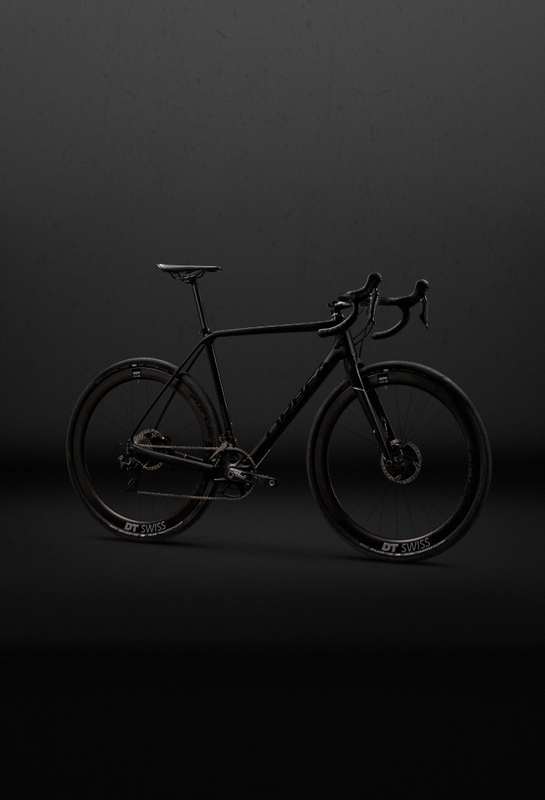 • Control in a variety of circumstances. Terra is designed to be at home on dirt, gravel or just about anything else you might encounter. 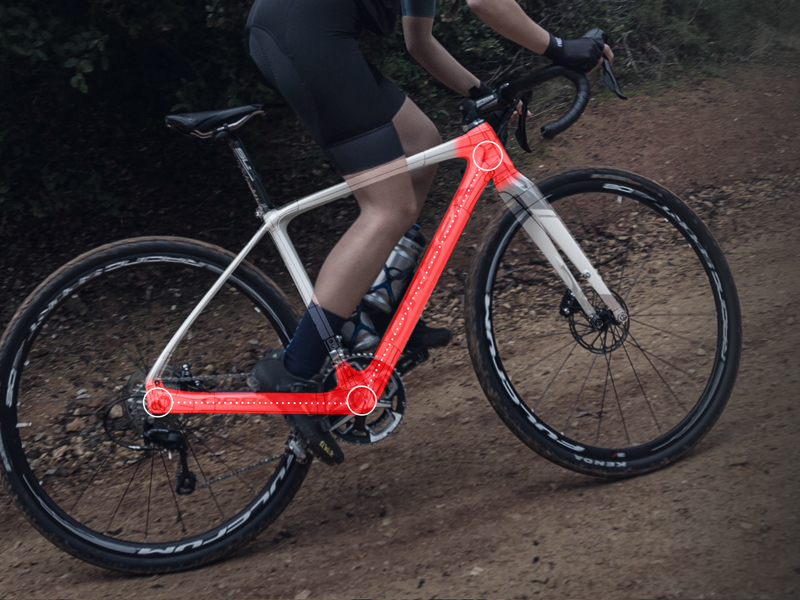 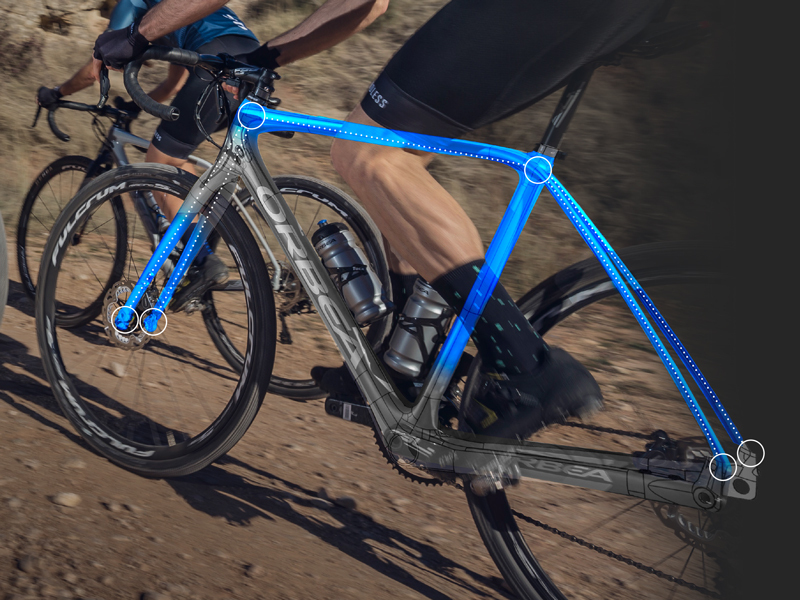 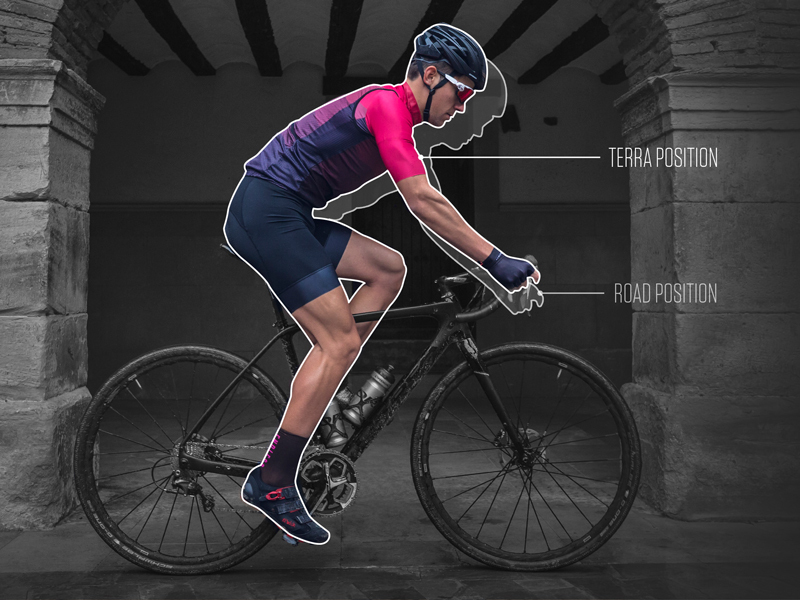 • Terra ergonomics work for cyclocross, all-day rides and the occasional long training day on the road. 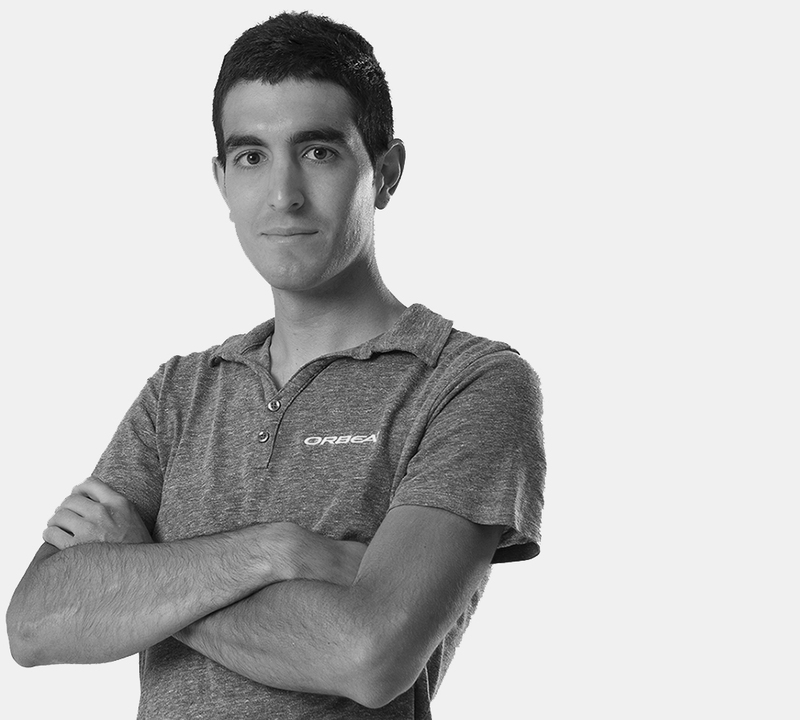 • Handling is precise and intuitive. 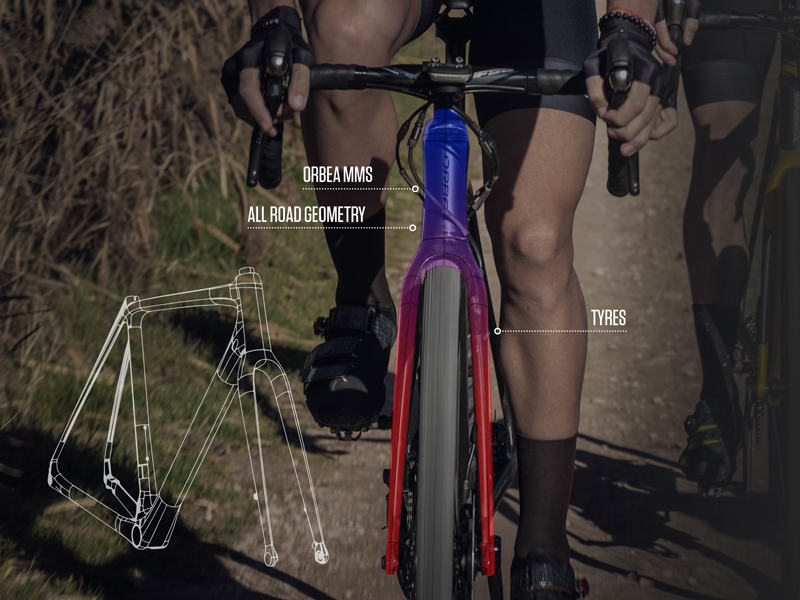 Angles and dimensions are considered carefully across a range of sizes to maxi mize rider comfort. 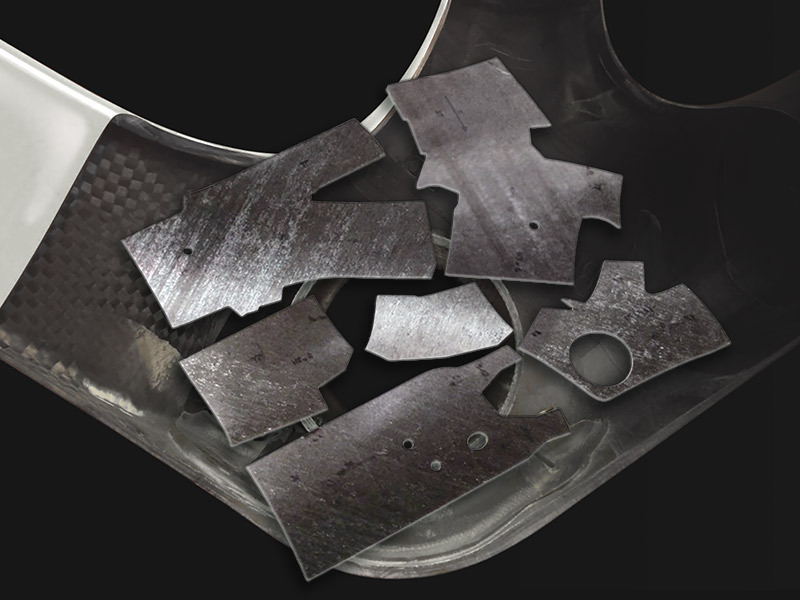 LIGHT, DURABLE, PRECISE. 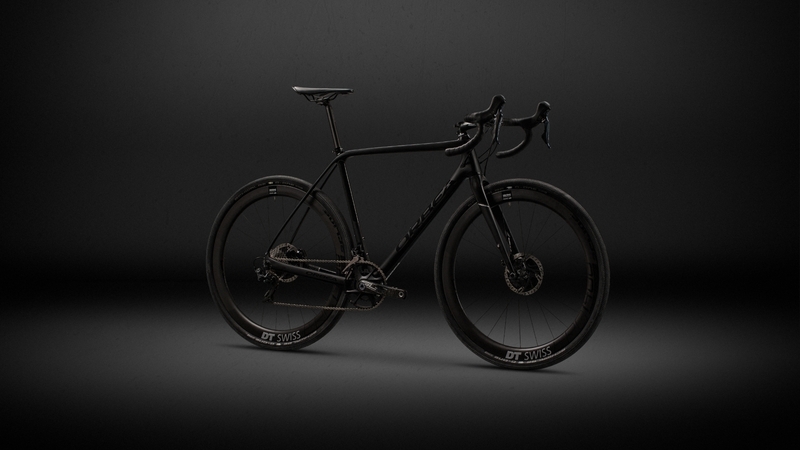 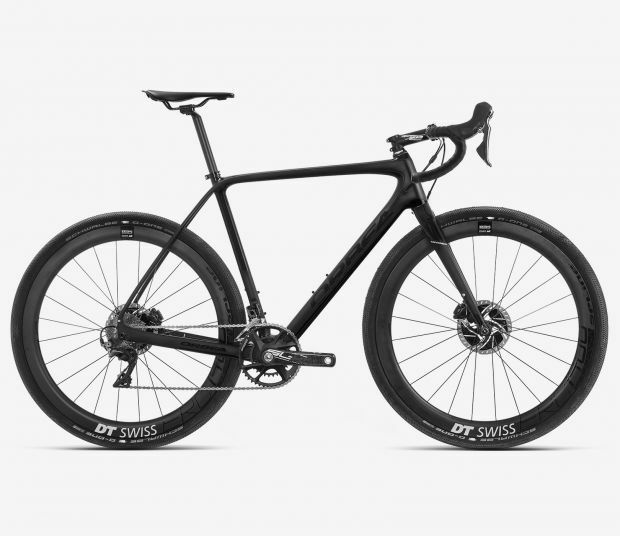 CARBON DURABILITY AND PRECISION.1190 G.THE PERFECT BLEND OF LOW WEIGHT AND DURABILITY FOR A LONG LIFE OF FUN.Terra uses technologically advanced carbon construction techniques to build a versatile and light weight frame that can improve your experi-ence on almost any ride. 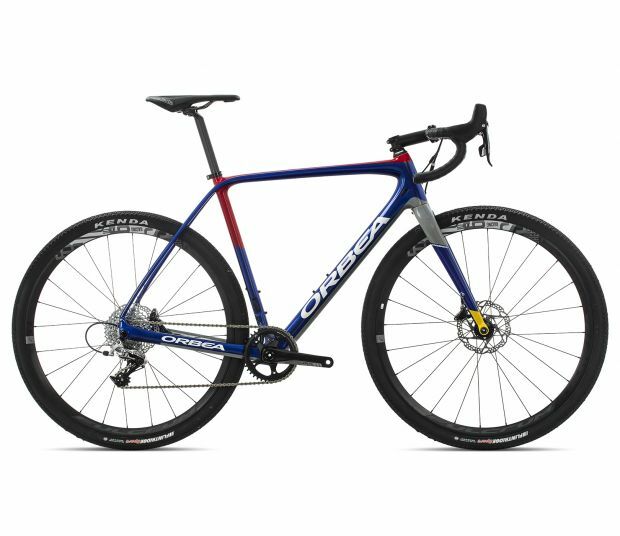 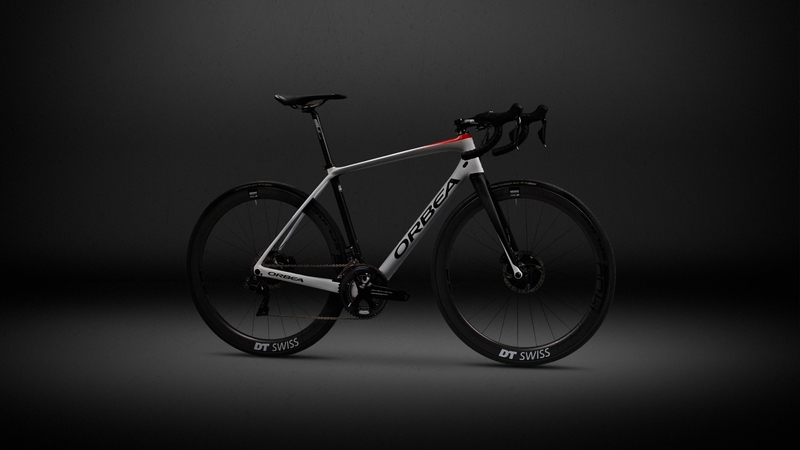 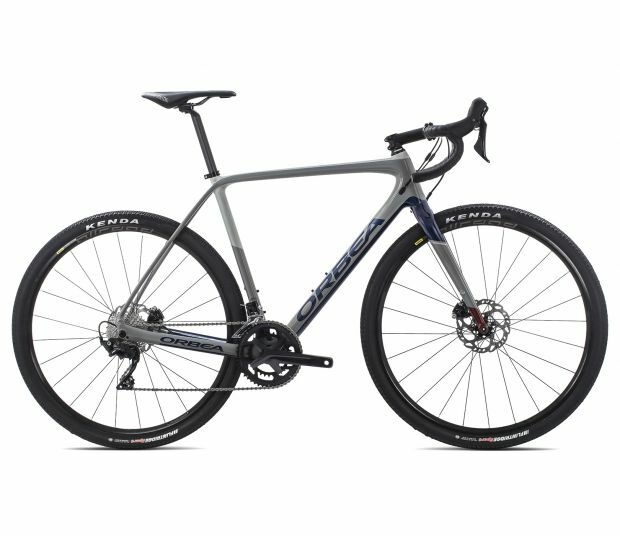 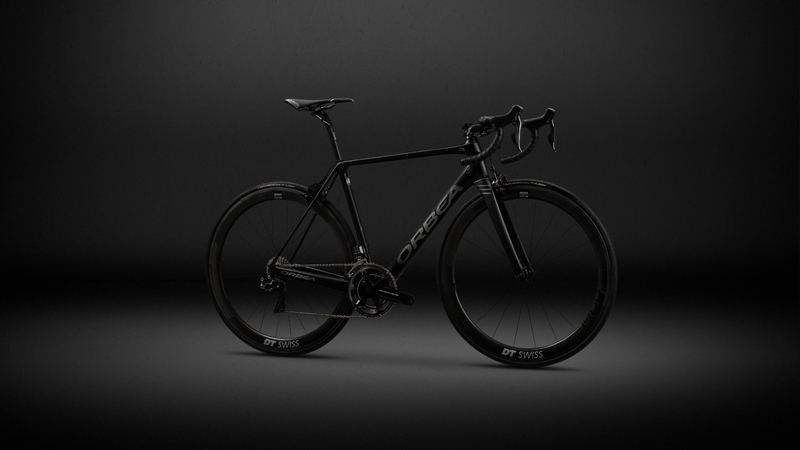 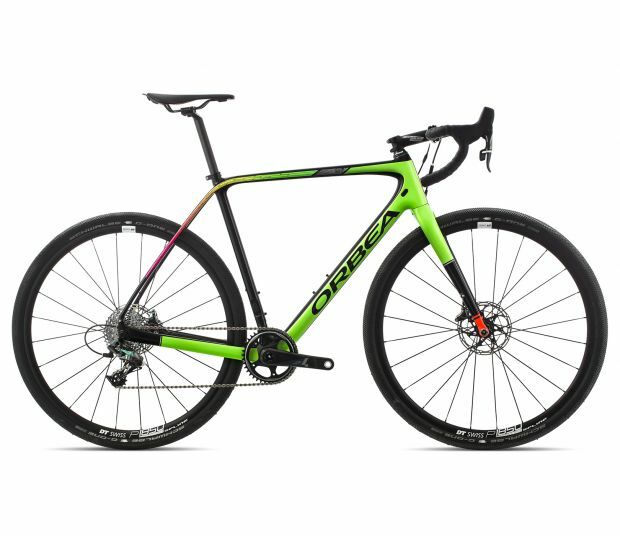 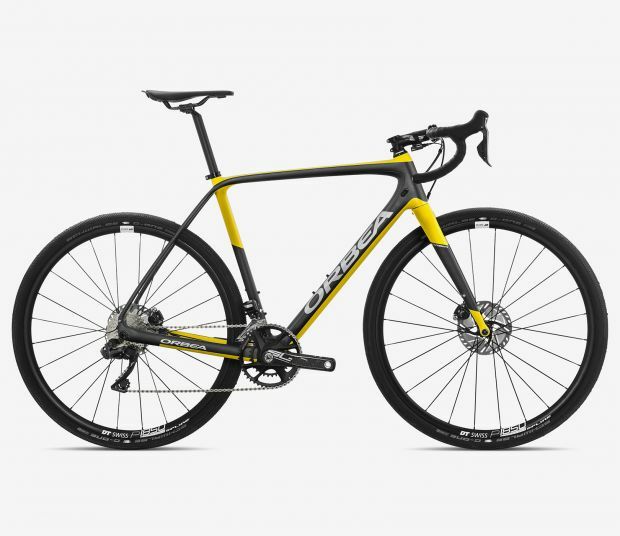 "Orbea Terra hits the road less traveled as all new gravel & cross bike." 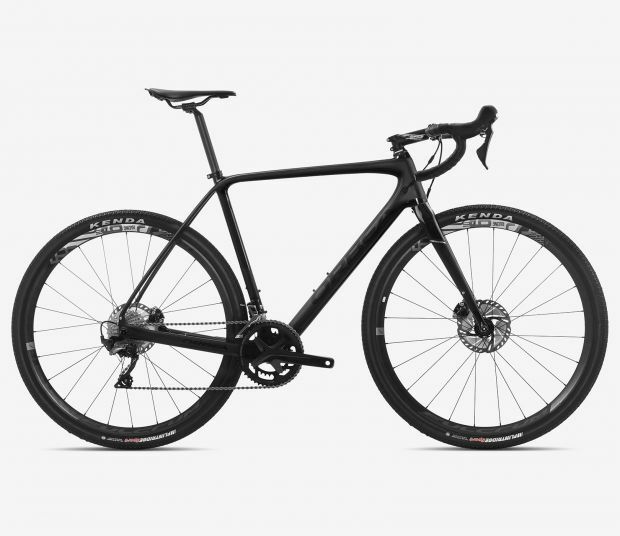 "The Basque manufacturer expands its offer with an all-purpose bike equipped with the most modern technology." "The Orbea Terra is a brand new carbon adventure bike." 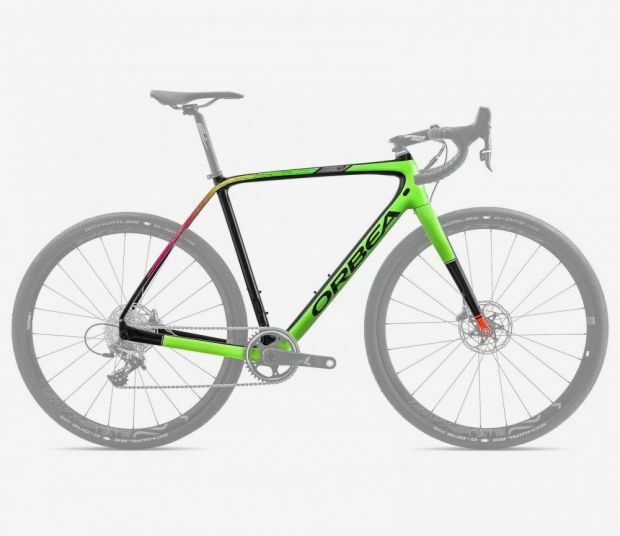 "Love or hate the paint on the Orbea Terra, it certainly stands out!" 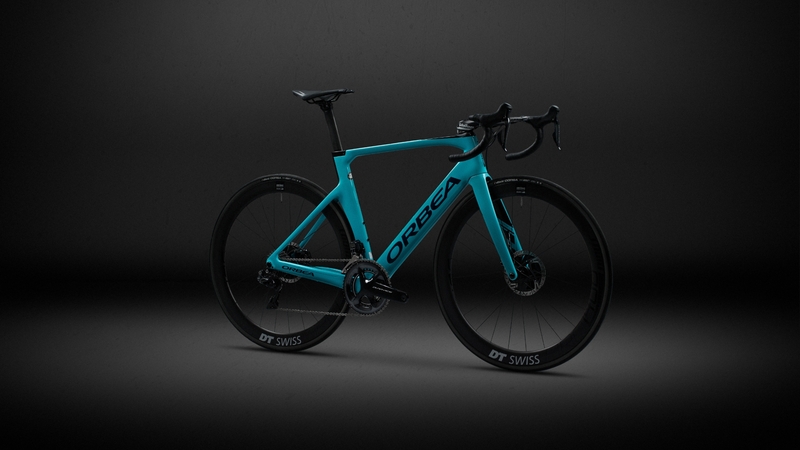 "The Basque Country roadrunner. Discover the entire world on this all-purpose bike."